Are you one of those keen to figure out the Australia Permanent Residency (PR) cost from India? It is a fact that funds matter a lot. If you do not have the necessary amount, obviously, you cannot hope to get what you want, including a PR Visa to your dream destination. Perhaps, you have heard a lot about the overseas hotspot from your relatives and friends, and want to get a first-hand experience in the ‘Land of Milk & Honey; and what better way to do is that get a PR Visa and move to the renowned and extensively visited overseas destination as a permanent resident, right? Without a doubt, Australia PR is a cherished status even while there is no dearth of those overseas immigration motivated aspirants, like you, who want to obtain it, and attain all they want overseas such as move permanently to the hotspot, get free or subsidized healthcare and educational facilities, unemployment support, and do a job without any restrictions whatsoever. To get PR, you have to follow a process and give the required PR fees. This leads us again to the title of the blog–Australia PR Cost from India. Well, the Australian PR Charges from India may depend upon the type of visa you applied for, visa application charges, medical examination charges, air charges to the overseas hotspot, English language test charges, health insurance charges, how many family members going with you, place of housing, and certain additional miscellaneous things. Hence–taken as a whole–the PR Cost for Australia from India could be anywhere between 300,000 and 450,000 INR on the basis of the size of the family and visa classes. Please note the figure shared above is just for the skilled migration visas. For the Family Visas, the charges will be much more, in comparison with the skilled migration visa class. So ensure that you have at least twice the amount mentioned above ‘to be on the safer side’. You never know what new costs you may have to take care of later, right? You surely would not like to find yourself on a sticky wicket, especially when after all the toil and efforts the prized visa is about to fall in your lap. For more information, check the relevant Government-run immigration sites or speak to the Australian visa authorities at the nearest Australian embassy! You will get the latest information on the subject. 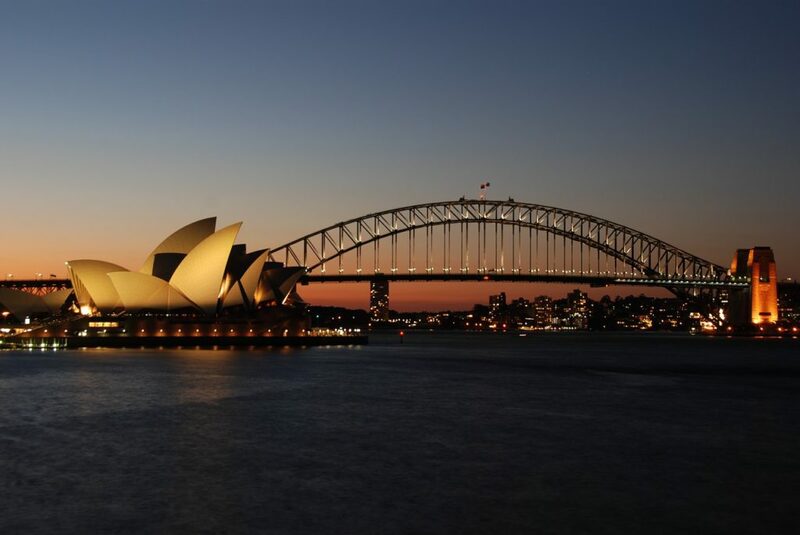 Use the details shared to plan your Australia immigration in a methodical way. You can also check with Abhinav Outsourcings Pvt. Ltd.–one of the most renowned and experienced names in the field of Australia immigration consultancy for the right information on the subject of Australia PR cost from India! This consultancy– run and managed by some of the most trusted and skilled advisors–will not only help and guide you on the matter, but also put you on the path to PR.